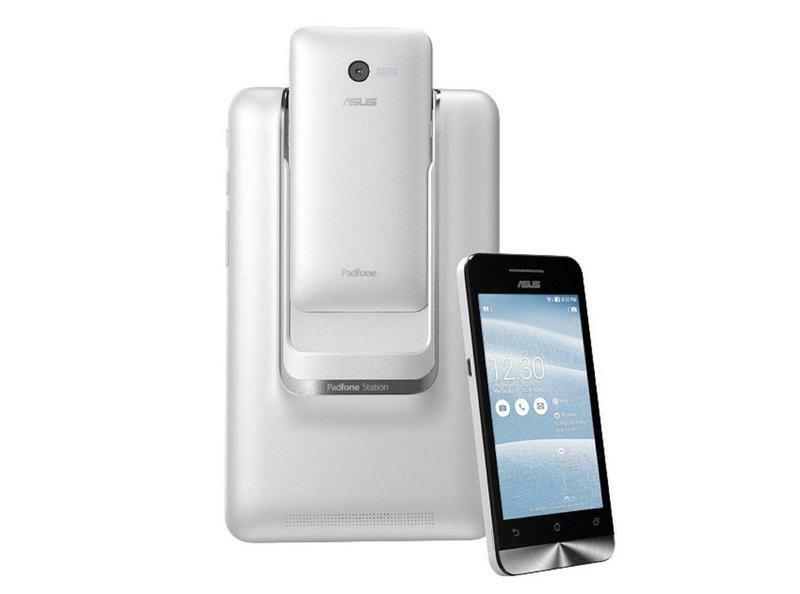 Asus took the stage during the 2014 Consumer Electronics Show on Monday and officially unveiled the PadFone Mini. 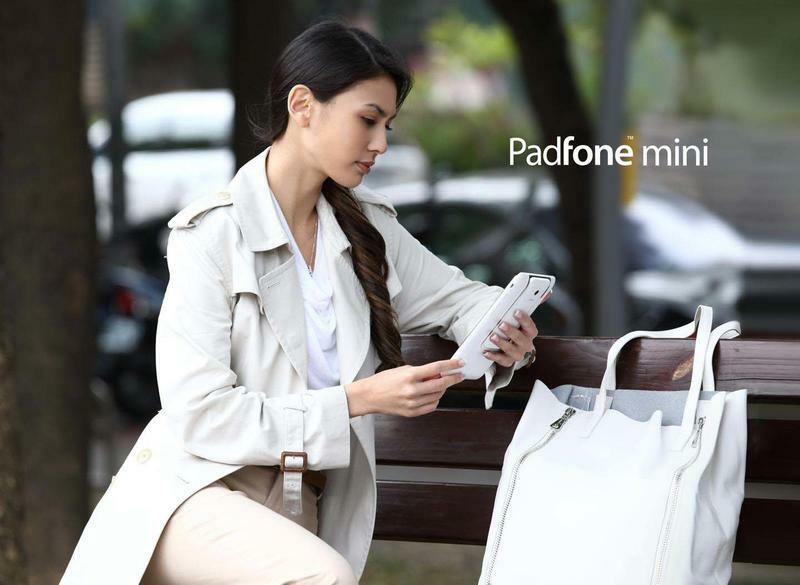 The PadFone Mini consists of two parts: a 4-inch smartphone and a 7-inch tablet that the smartphone is capable of powering. The PadFone Mini is equipped with an Intel Atom Z2560 processor clocked at 1.6GHz and runs Android 4.3 out of the box, though Asus promises that Android 4.4 KitKat is coming. It also offers 8GB of expandable storage, 1GB of RAM, Bluetooth 4.0, a 4-inch display with an 800 x 480-pixel resolution (the tablet has a 7-inch screen and a 1280 x 800-pixel resolution), a 2-megapixel front-facing camera, and 8-megapixel rear-facing camera and more. The phone has a 1,170mAh battery while the tablet has a 2,100mAh battery. The PadFone mini will launch in black, white, red, blue and yellow. It will start at just $249.